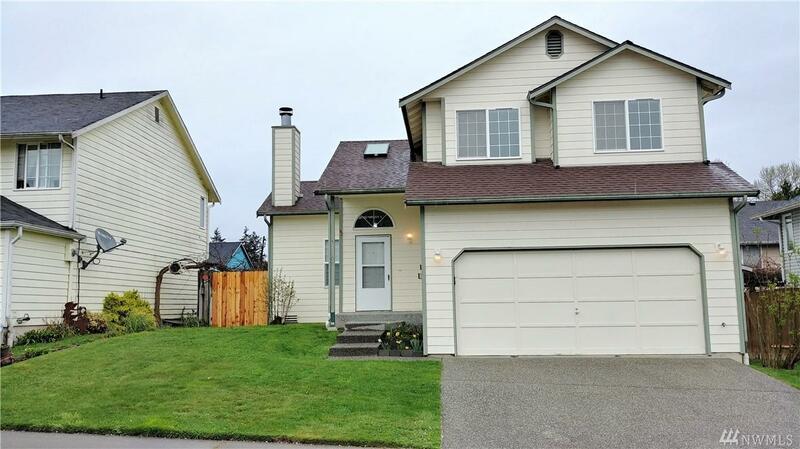 Very clean 3 bed 2.5 Bath home on large lot with fully fenced back yard. 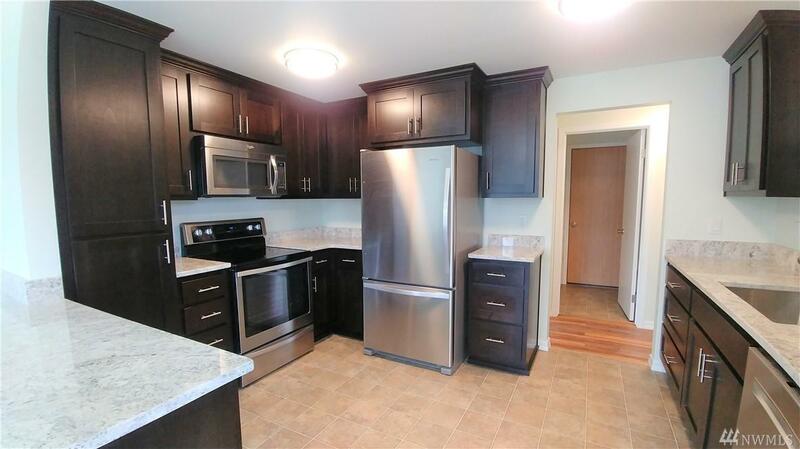 Tastefully updated kitchen with Dark hardwood cabinets, granite counters and stainless appliances. All hard surface flooring downstairs and conformable carpeting upstairs. 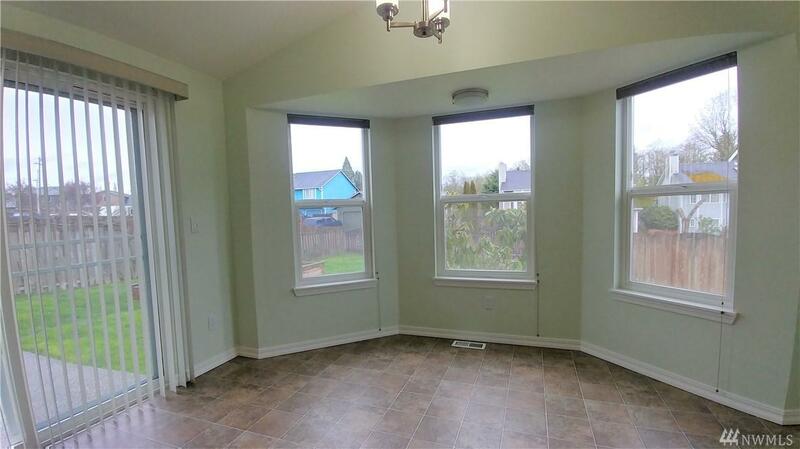 1/2 bath down and two full bathrooms upstairs. Includes washer and dryer, Natural gas forced air heating, water softening system and two car garage. Close Church Creek Park, local schools, and town amenities.